Whether you are a tester trying to figure out how you can contribute on an agile team, or an agile team wondering how to improve your product’s quality, our books and training courses will help you succeed. 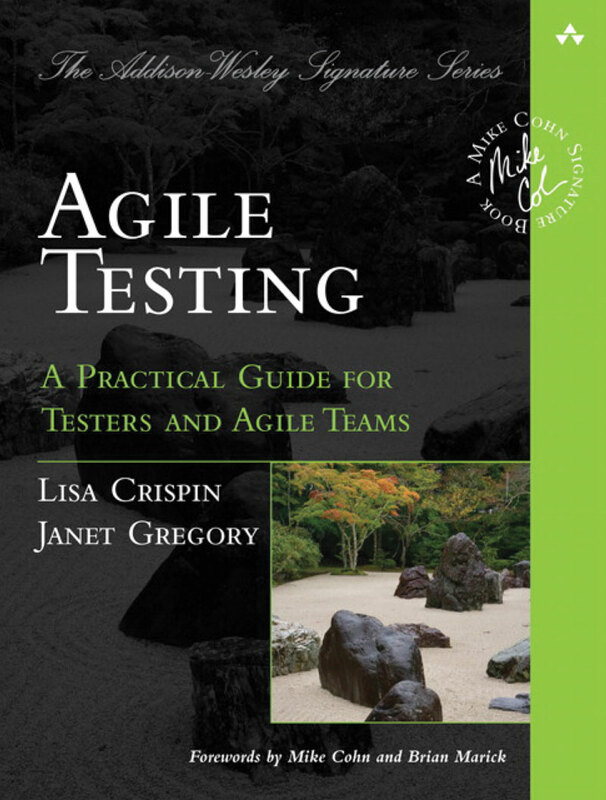 Agile Testing: A Practical Guide for Testers and Agile Teams dives deep into principles and practices for succeeding with the Whole Team approach to quality and testing. We explain how to use models such as the Agile Testing Quadrants to successfully visualize and plan all testing activities. 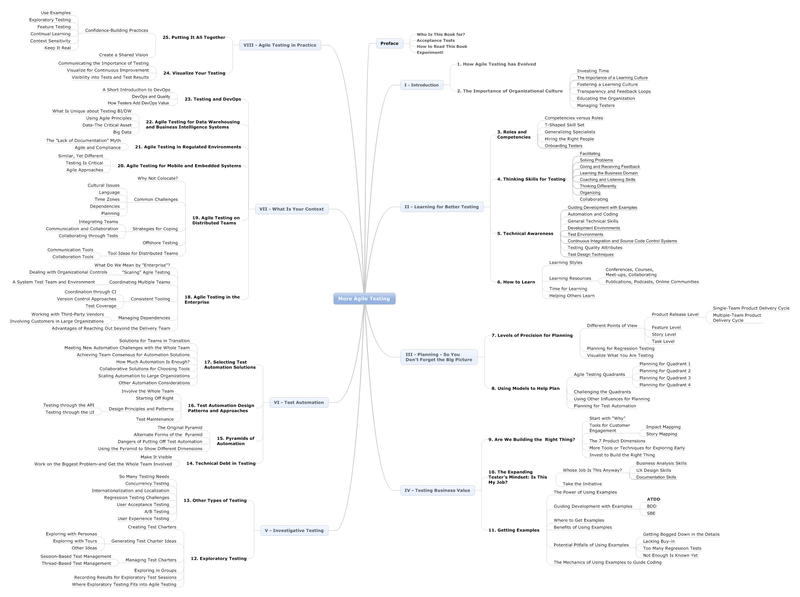 Along with several contributors from software delivery teams around the world, we share ways to solve common problems and succeed with test planning, exploratory testing, test automation, fitting all these activities into short iterations, and more. More Agile Testing: Learning Journeys for the Whole Team covers many additional areas such as testing embedded software and mobile apps. 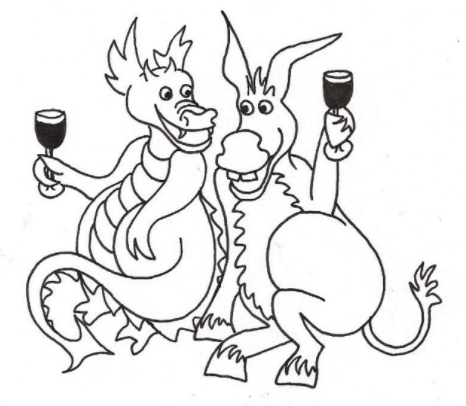 The book delves into testing in a variety of contexts, such as distributed teams, large enterprise companies, and regulated industries. Additional patterns, practices and techniques for test automation, exploratory testing, learning and more are included. 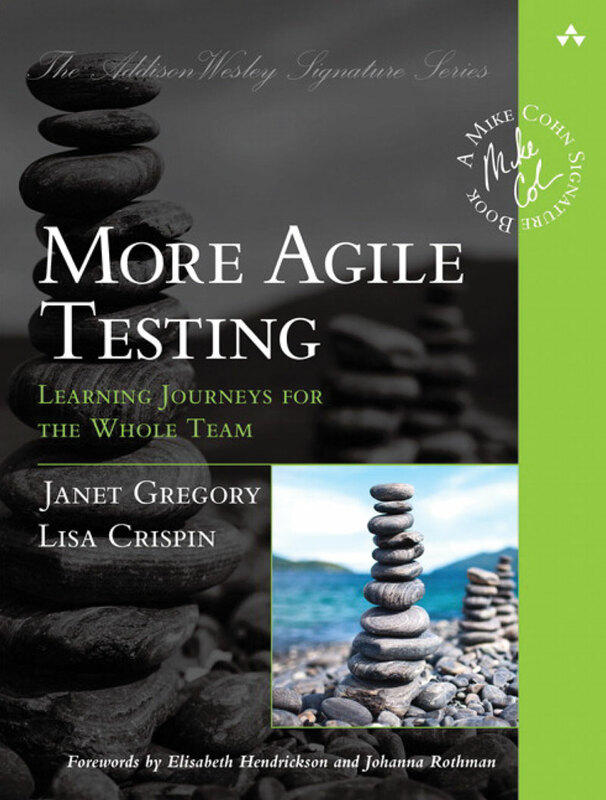 40 expert practitioners share their own teams’ experiences and examples for a wide range of testing activities. 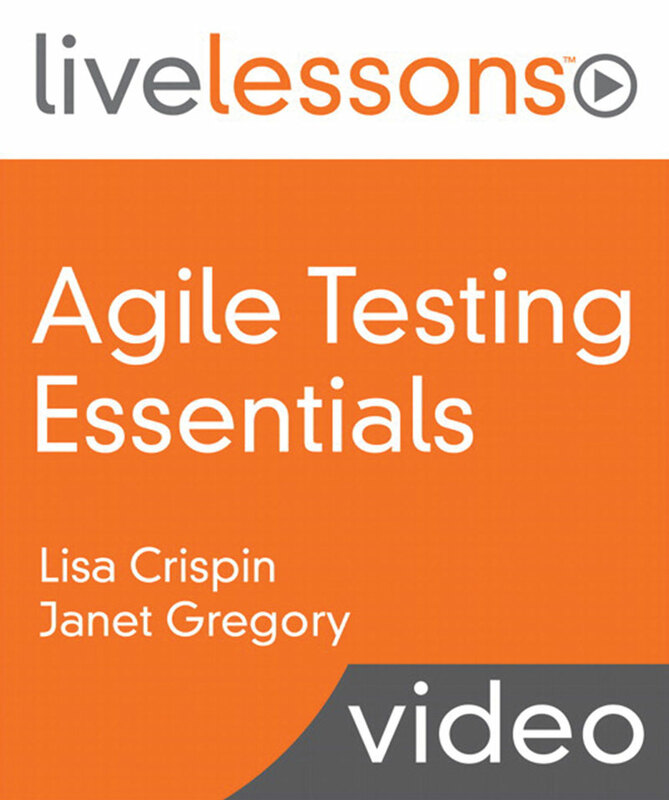 Our LiveLessons “Agile Testing Essentials” introduces the basic building blocks of testing in agile. In the course, based on our best-selling books, we explain concepts, principles and practices teams can use to build quality in. You’ll get to practice along with us. 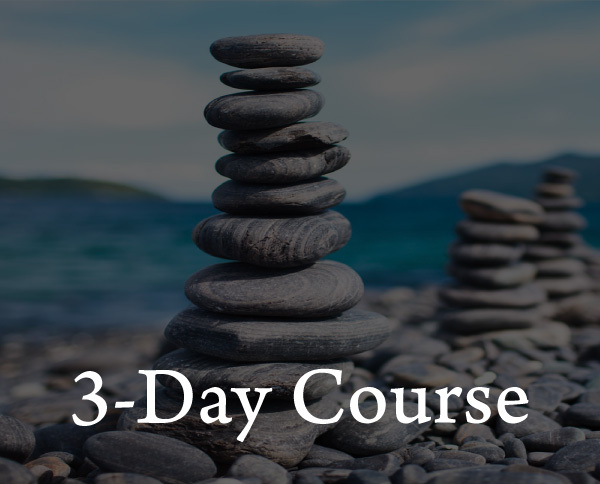 This five-hour video course is for everyone interested in succeeding with testing in agile teams.